Despite small steps in the right direction, the tech industry remains a man’s world. A group of teen girls at Park City High School, though, are out to change that. Last year, they formed the Girls in Tech Club at the school, taking aim at the gender gap in tech by encouraging their female peers to get involved in activities like computer programming. Now, the club is taking it a step further, organizing a girls-only hack-a-thon open to high school students around the state. 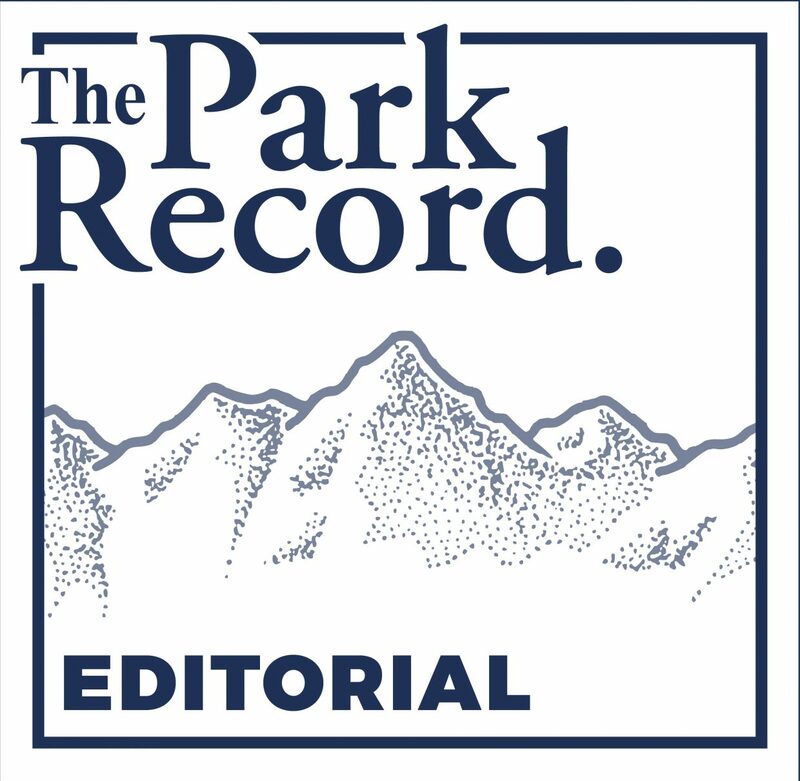 Parkites should support the students’ efforts by helping them raise the money needed to put on the event, the first of its kind in Park City. Then we’ll sit back and watch as they chip away at the lingering perception that it’s strange for people with a pair of X chromosomes to be interested in computers or are somehow less capable than men to work in the tech industry. The mission of increasing gender diversity — not to mention racial diversity — in tech is paramount. From social media to smart devices in our homes, technology plays a large and ever-increasing role in our lives. It’s imperative, then, that the tech industry is shaped by a variety of perspectives and that the people who create the tech we use are representative of society as a whole. That’s why it’s disappointing that the gender gap is still so large. According to the nonprofit organization Women Who Tech, 28 percent of proprietary software jobs are held by women, and women own only 5 percent of tech startups. That’s despite women making up 56 percent of the workforce. Solving the problem begins by getting girls hooked on tech at a young age. The efforts of the PCHS Girls in Tech Club are a terrific step in that direction. So is the Park City School District’s elementary school coding program, which teaches both boys and girls one of the 21st century’s critical skills. 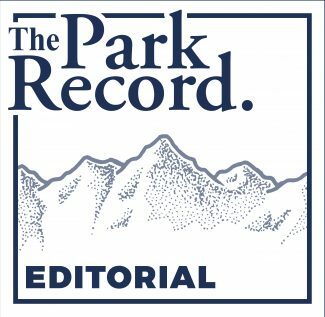 Fortunately, what’s happening in Park City is part of a broader movement throughout the state. The annual SheTech Explorer Day put on by the Women Tech Council, for example, provides a hands-on tech experience for thousands of high school girls from around Utah and allows them to meet female role models in the industry. And Utah recently became the first state to designate a day to recognize girls in tech and promote diversity. As a community, we salute the efforts and cheer on the girls and women who are breaking down barriers. Visit Go Fund Me for more information about the Girls in Tech Club’s hack-a-thon, or to donate to the event.